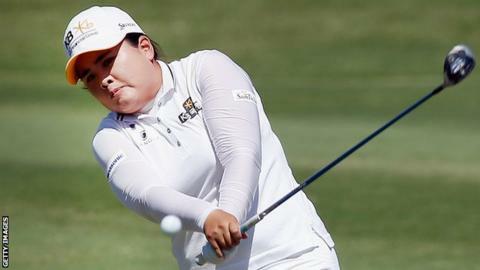 World number two Inbee Park won the LPGA Tour's North Texas Shootout for the second time in three years. The South Korean, 26, closed with a six-under 65 to finish 15-under overall at Las Colinas, with Cristie Kerr and Hee Young Park tied for second. It was Inbee's second victory of the year and pushed her career winnings to almost $10.8m (£7.1m). World number one Lydia Ko carded a final-round 71 to finish tied at 41st on even par. The 18-year-old had pledged to give her winnings from the tournament to a Nepal earthquake disaster fund.